Tangled and True: leftover candy canes? 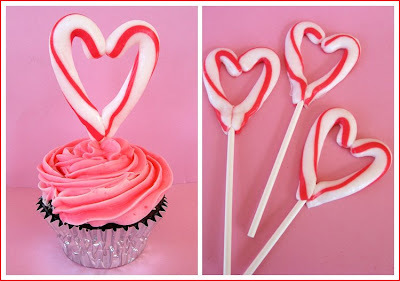 If you've got leftover candy canes from Christmas, this would be a fun idea to try for Valentine's Day. This is adorable... Why didn't you share this before I ate all by candy canes... OOPS! That is adorable! I wish I still had some candy canes!